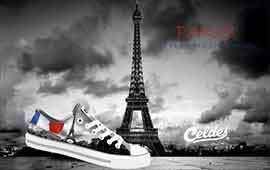 Casual high quality canvas shoes with famous destinations from around the world. Casual υποδήματα από εξαιρετικής ποιότητας καμβά με διάσημους προορισμούς από όλο τον κόσμο. 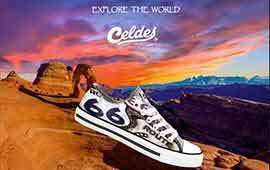 Casual sneaker shoes with famous destinations from all around the world! Available for retail and wholesale sales.